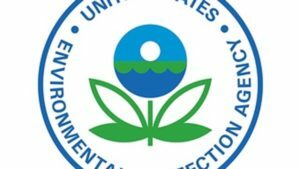 The U.S. Environmental Protection Agency (EPA) has awarded $149,000 in three separate grants to help protect the air and water quality in Ohio, according to a release from Josh Singer. EPA has awarded $68,150 to the Ohio Department of Natural Resources (ODNR). They will use the grant to conduct activities related to protecting underground water sources, such as working with injection wells and maintaining the Underground Injection Control (UIC) enforcement databases.